1. 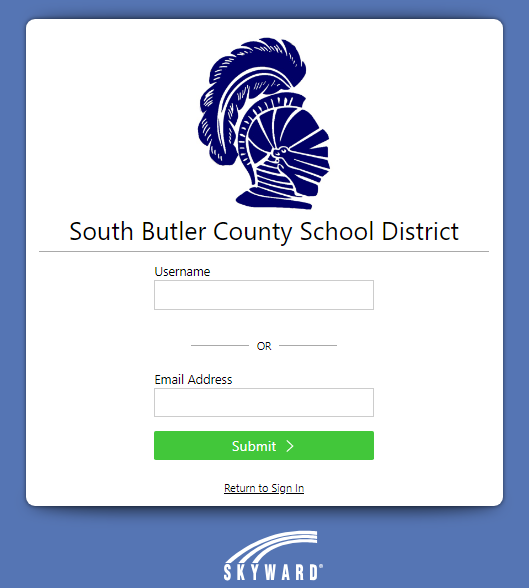 From the login to Skyward, select "Forgot Your Username or Password"
2. Complete either your username or email address. 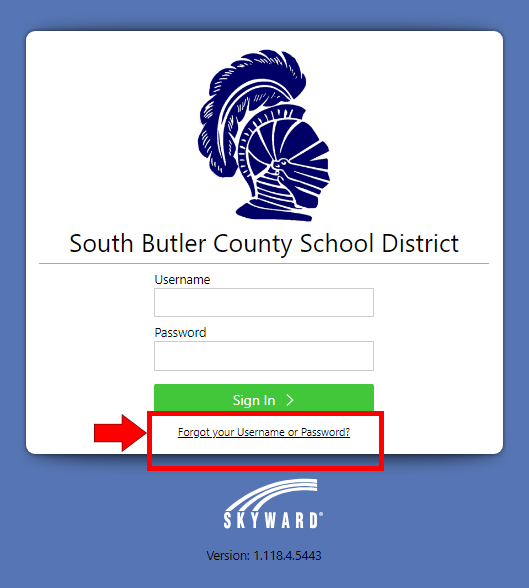 If your either field matches, Skyward will email you a link/prompts to reset your login credentials.